I don't use them in dense city. They are far to buggy and graphical demanding. I use them (own set) outer city only. 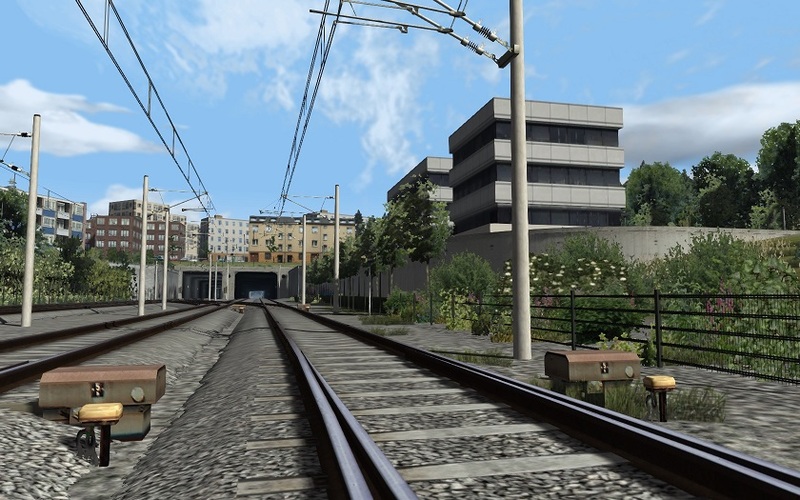 First time to see realistic German modern Junction moters, nice!